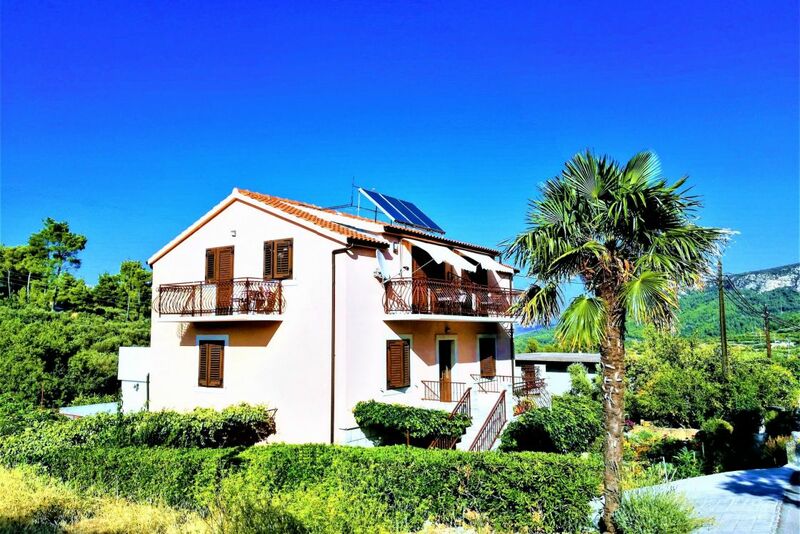 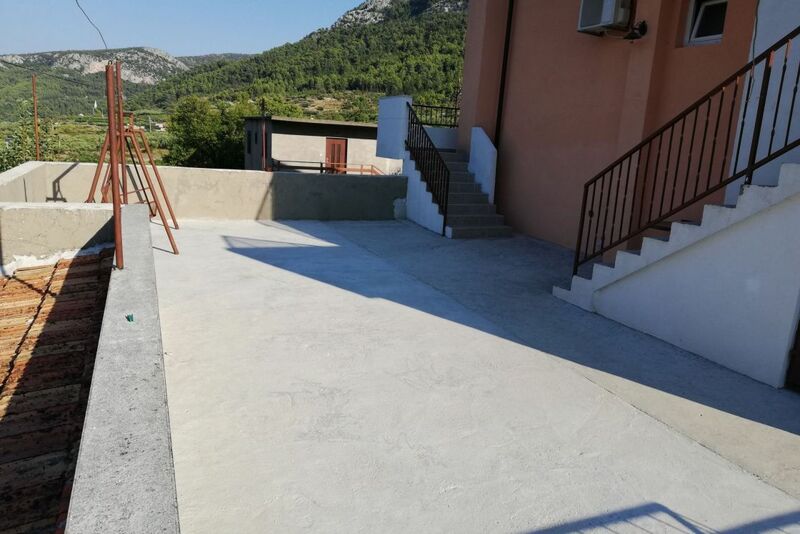 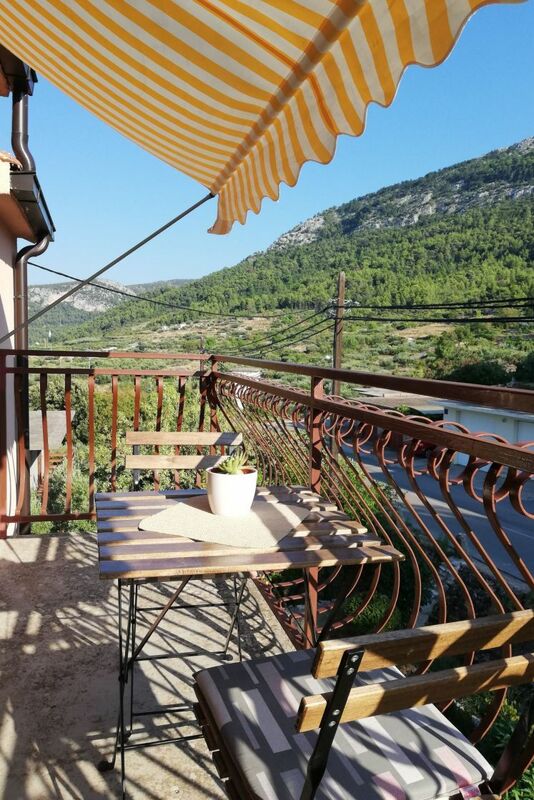 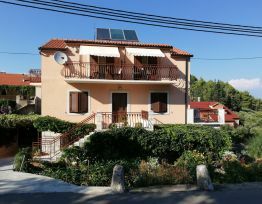 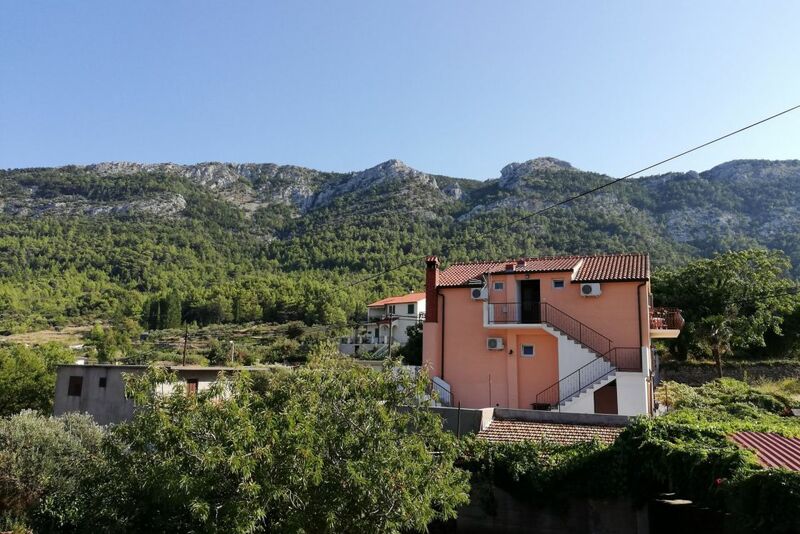 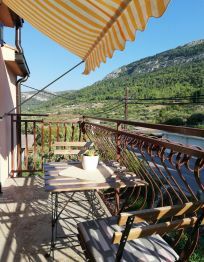 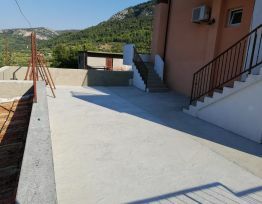 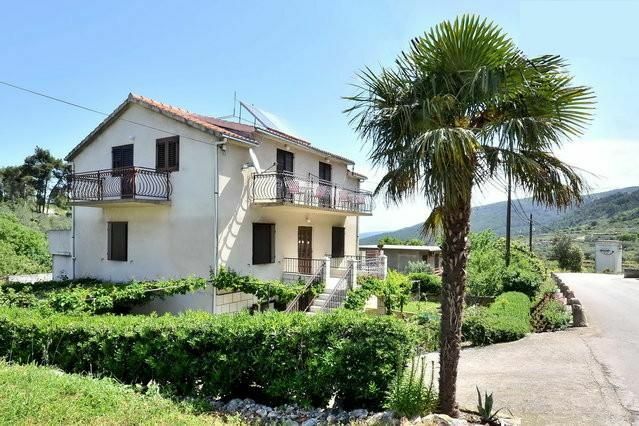 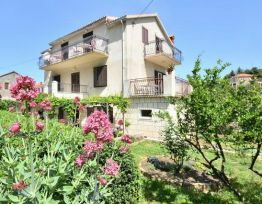 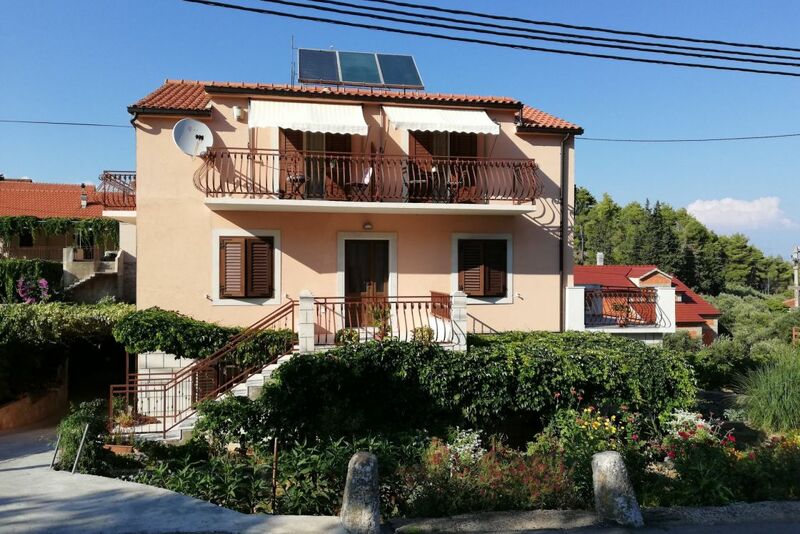 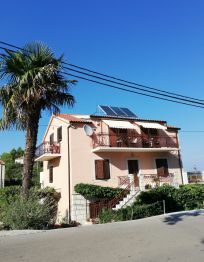 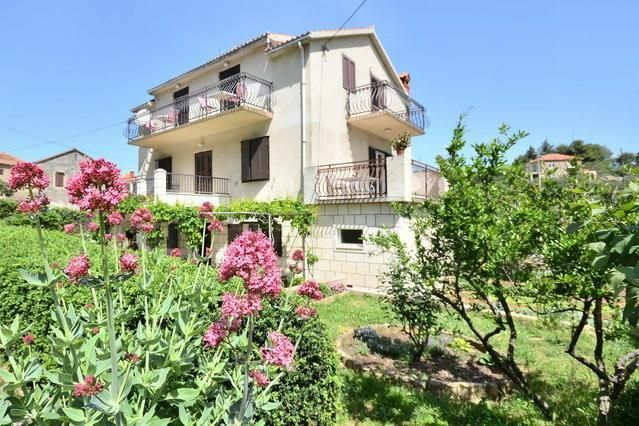 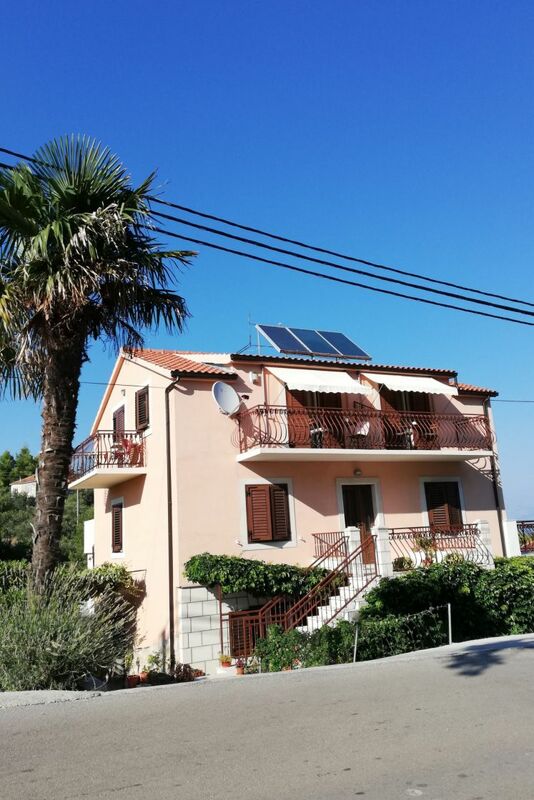 Apartments in Vrisnik are located at top of the hill in the middle of the island, only 4 km from the sea and beautiful beaches in Jelsa and Vrboska with all the tourist attractions and 5 minutes by car! 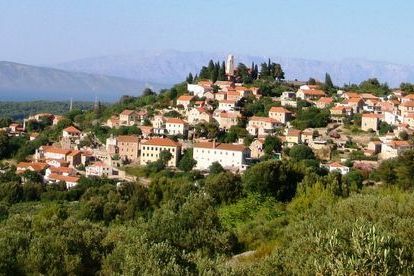 Vrisnik village has about 200 inhabitants and is very quiet and therefore ideal for a holiday. 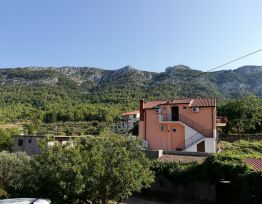 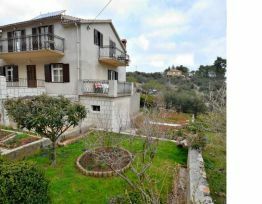 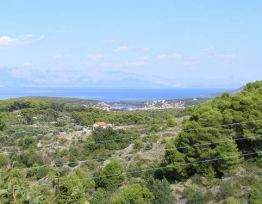 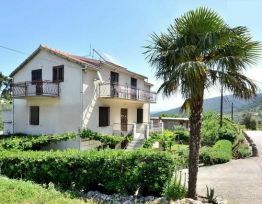 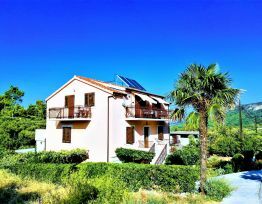 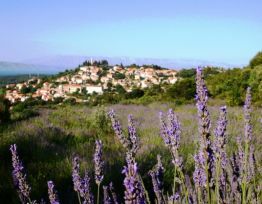 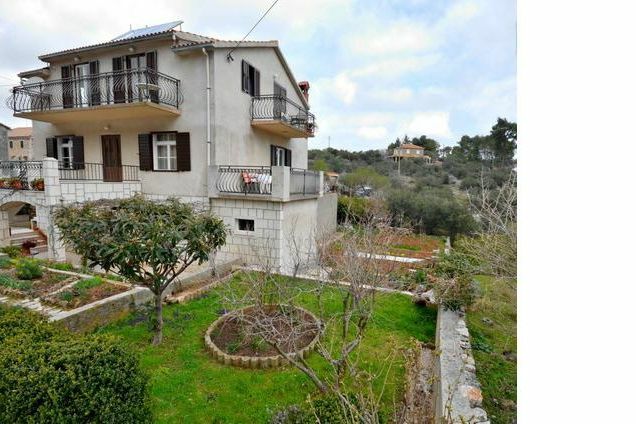 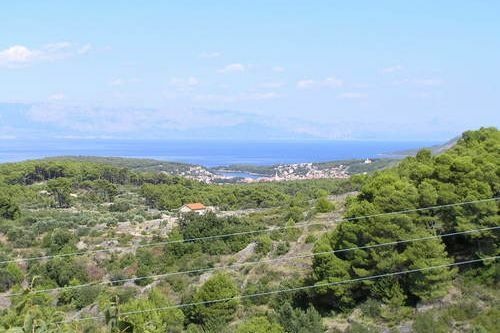 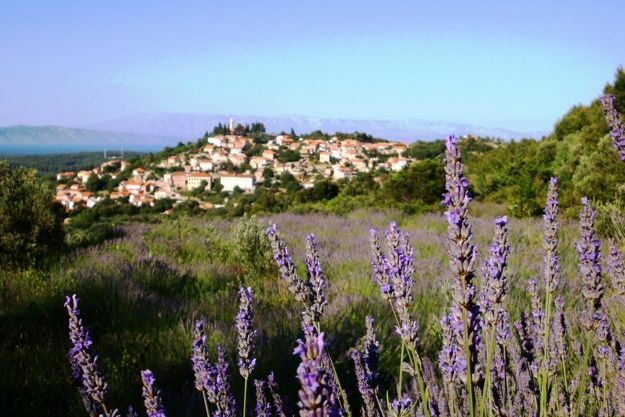 Village is 10 km away from Stari Grad and ferry port, and 35 km from town Hvar. 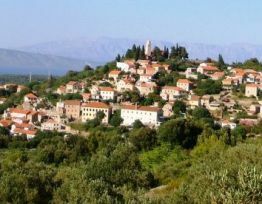 The old stone houses, picturesque courtyards and gardens, will take you back to a long gone time, and you will be able to relax in the untouched nature which surrounds this little village.